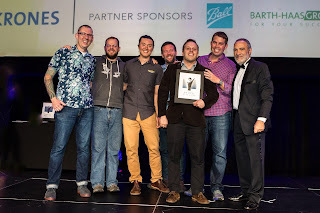 Breakside Brewery took home 4 Medals at the 2016 World Beer Cup held in Philadelphia, Pennsylvania last Friday, May 6th, more than any other brewery in the world. This edition of the World Beer Cup saw 6,596 beers from 1,907 breweries from 55 countries. Breakside won Silver Medals for their Smoked Porter and Lunch Break ISA and Bronze Medals for Will's Alt and ESB. That's as many medals as the entire state of Washington won and three more than any other Oregon brewery. Breakside's flagship IPA and Wanderlust IPA have been acclaimed perennial award winners already, so it's especially rewarding to show the brew crew at Breakside brings the same level of mastery to other styles of beer. Breweries are only allowed to enter four beers at max per licensed brewery at the World Beer Cup and less than 5% of all beers entered earn medals. That is a 1 in 25 chance of winning. Breakside, which has two breweries -- entered 8 beers and came out with four medals which makes the numbers that much more astounding this year. "It’s such a huge honor to be recognized for a wide range of our beers. Winning any medal these days is so difficult; to have four of our beers float to the top of the pack in their respective categories is an amazing compliment for our team" said Breakside's Brewmaster Ben Edmunds. 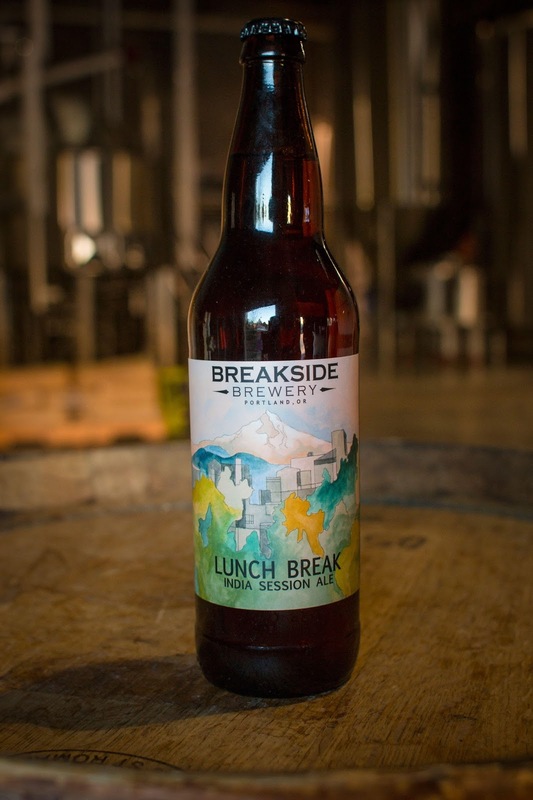 Lunch Break ISA is a year-round offering from Breakside Brewery available in 22oz bottles and on draft in Oregon, Washington, Hawaii, Northern California, Colorado, Idaho, British Columbia, and Alberta. 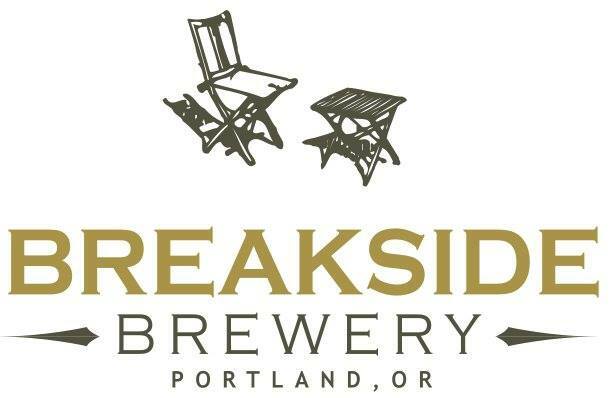 Smoked Porter is now on tap at both Breakside Brewery's locations in NE Portland and in Milwaukie, Oregon until gone. ESB and Will's Alt are rotating pub special releases that are currently unavailable but will be re-brewed in the next few months. 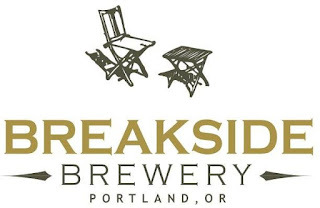 Breakside Brewery opened in 2010 in the Woodlawn neighborhood of Northeast Portland as a restaurant and pub brewery The brewery gained attention early on for its innovative, experimental and diverse beers, while also winning a first medal at the Great American Beer Festival in 2011. In 2013, Breakside expanded operations to Milwaukie, OR with a 30 bbl production brewery filled with 30, 60 and 120 barrel tanks, barrel rooms for wild and non-wild/sour fermentations, and a 24-tap tasting room. In 2016, Breakside plans to open a new brewpub in Northwest Portland’s Slabtown neighborhood. Breakside Beers are available on draft and in 22oz bottles in Oregon, Washington, Hawaii, Northern California, Colorado, Idaho, British Columbia, and Alberta. Read up on Breakside in the PRESS and see the full list of ACCOLADES. Freshpints.com by Adam & Emily Duerfeldt is licensed under a Creative Commons Attribution-NonCommercial-NoDerivatives 4.0 International License.
. Simple theme. Theme images by peepo. Powered by Blogger.